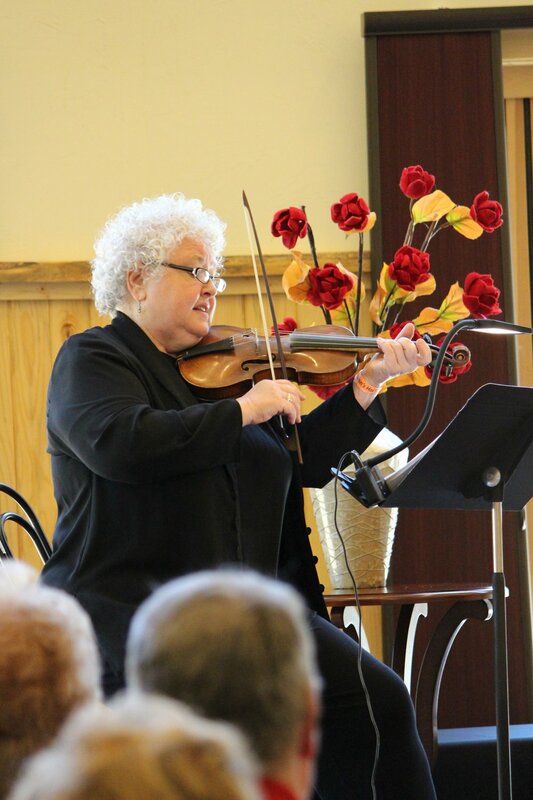 On Tuesday, July 16th, 2019, enjoy a special morning concert in Paradise Hall Event Center featuring renowned violinist Monica Huggett. 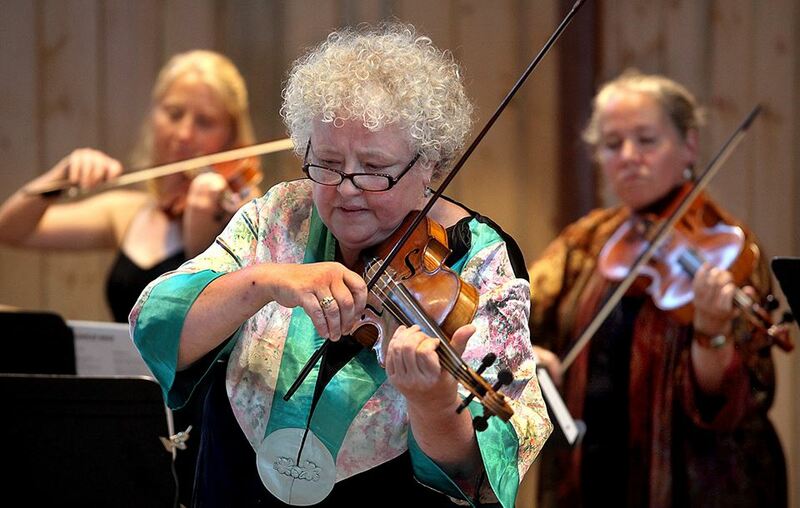 Enjoy a half hour social with coffee, tea, and crumpets at 10:30AM followed by a 45 minute concert. If purchased online, tickets are $20/person and if purchased at the door, they are $25/person.